Say hello to spacious seating and the ‘great wall of chocolate’! Should we believe the hype PF Chang’s has created ever since it launched? For those who are not well-travelled wouldn’t know of it before it launched in Lahore. I remember the excitement in the air when street billboards began blaring announcing the arrival of PF Chang’s. The ones who had heard of it before started to recall their dining moments in Dubai, the United States and the UK. And when the restaurant finally opened up on Lahore’s MM Alam Road, the crowd went berserk as it does with newly-launched eateries despite them being fine-dining or casual. I tried out the restaurant a week or so back and here’s what I think. STRENGTHS – if the grandeur and opulence of the exterior doesn’t take you in, the spacious premises once inside definitely will. I don’t need to elaborate upon the striking outside décor but expensive ceiling fans, comfortable settees, beautiful chandeliers and bright lights appeal to the onlooker. I loved the dessert bar which has a separate seating arrangement and delicious-looking desserts on the side. The maître d all are well-versed, know the menu by heart, explain to you each and every dish before you order, or if you’re confused on what to eat like me. They speak great English, are well-groomed and extremely accommodating. I ordered the Vegetable Spring Rolls and The Original Dynamite Shrimp for Starters. I had heard a lot about the latter and was very satisfied. 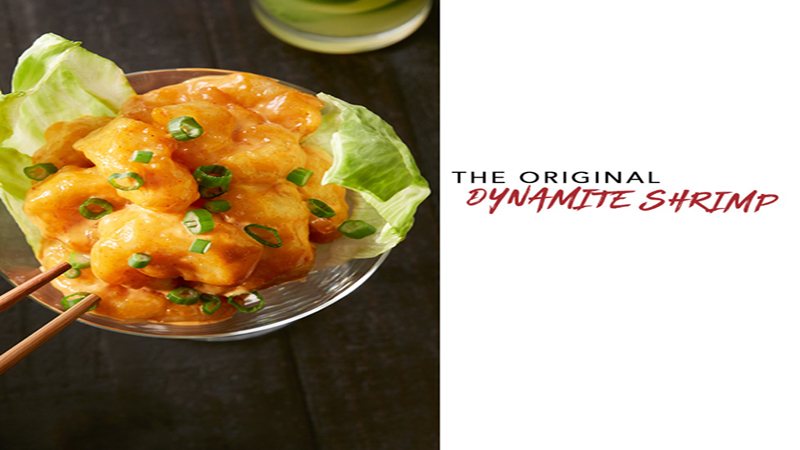 The shrimps are crisp, flavourful with the sauce that accompanies it and filling enough to serve as a light starter. I ordered the Sweet & Sour Chicken, Sesame Chicken, Chengou Lamb, Lo-Mein Vegetarian Noodles and Egg Fried Rice for main course. 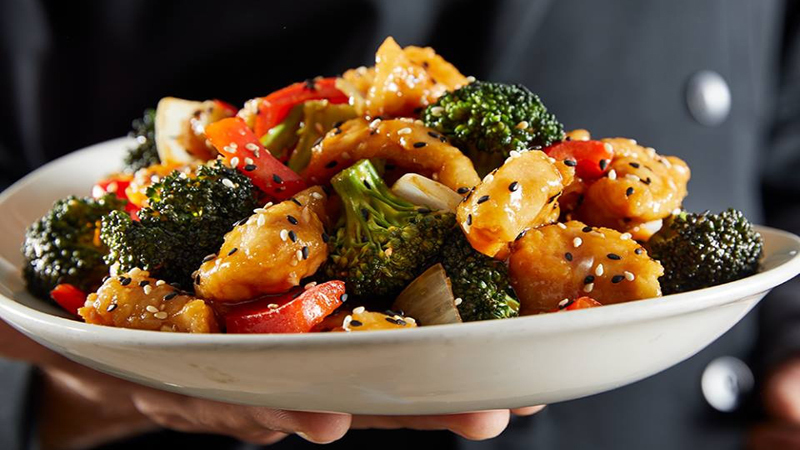 The chicken wok-fried entrees are delicious and make PF Chang’s live up to the hype it has created. Both Sweet & Sour Chicken and Sesame Chicken are crispy, tangy and cooked to perfection as to make them extremely tender. The condiments, sauces, vegetables and spices are appropriate with generous dressings. 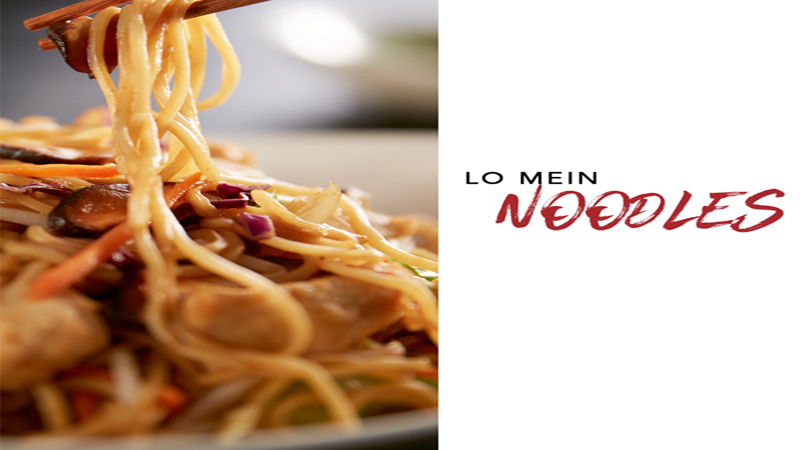 The Lo-Mein Vegetable Noodles are fantastic. The generous helping of broccoli, carrots and other vegetables make the noodles even more delicious. Just writing about it is making me salivate. I ordered the Spicy Salmon Roll from their Sushi section. It comes across as fresh and very filling. I loved their Pomegranate Cosmo drink which is refreshing, chilling and fruity. It’s perfect to kick-start your day with a jolt. 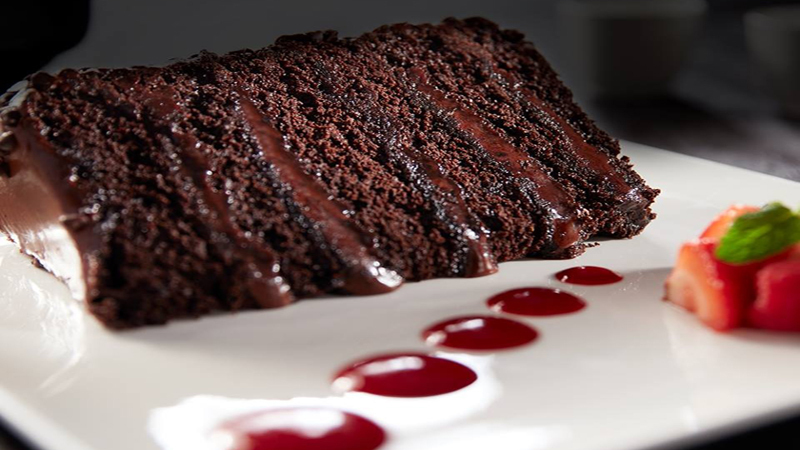 However, it wouldn’t be fair to mention all of PF Chang’s strengths without talking about their Great Wall of Chocolate cake slice. It’s huge. It’s basically a moist slice of chocolate fudge cake which should be enough for two people. The perfect symmetry of fudge with sponge justifies its name of “the great wall of chocolate”. I ordered a scoop of vanilla ice cream with it and they served me Movenpick’s vanilla scoop which tasted heavenly. I liked how beautifully gift-wrapped cookies for a price of Rs 300 are on sale. The female attendants ask you if you would like to purchase. WEAKNESSES – I tried their Hot & Sour Soup which was mediocre in taste. Very salty and very thin. The restaurant should also make available single serving of Chang’s Chicken Noodle Soup. What if there are only two people dining and they have especially come for this particular soup? Either this or make the rest of the soups worth having. The Vegetable Spring Rolls were oily to the extent that since they weren’t soaked up, oil dripped down your fingers when you took a bite out of them. It was off-putting and a deal-breaker. The Shanghai Sunrise drink can do away with the extra salt sprinkled on the glass edges. Egg-fried rice is better served white. It was actually the first and the last time I had brown egg fried rice and it didn’t taste good with egg and vegetables. Now the Spicy Salmon Roll might be fresh and filling but it was anything but spicy.